The exceptionally special 28mm Perar lens is the latest release from Mr. Miyazaki at MS Optical in Japan. 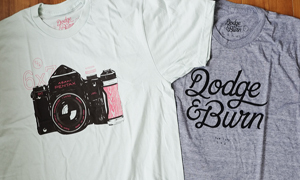 This lens will be made in limited quantities and it is available now…Version 2 is here! For those of you in the know, there has been a very special lens maker in Japan who has been producing all sorts of fantastic handmade lenses for Leica mount cameras, this lens maker is Mr. Miyazaki and his company is MS-Optical. 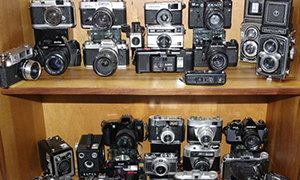 In recent time he became famous with collectors for his original 35mm Perar and for his lens conversions. 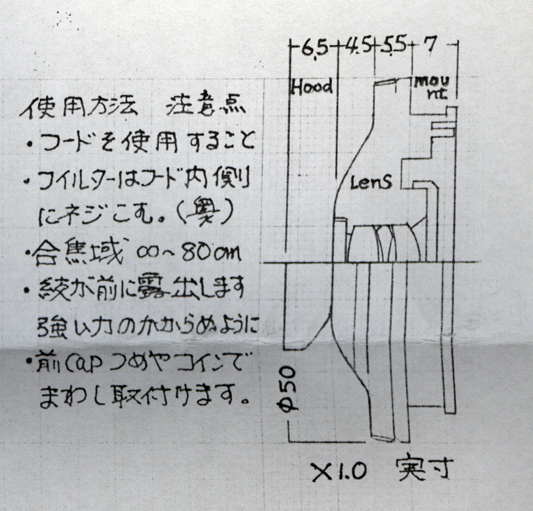 This lens has been produced after over a year of research by Miyazaki san, and he has learned a lot about how to overcome problems that he faced with previous models of the perar he produced. This is version 2 of the lens. There is one small but significant difference between version 1 and 2, the spelling mistake on the front of the lens has been corrected. This was something that niggled Miyazaki san, so he has got it right this time. This is going to make the collectors happy, as the original versions have become more collectable through the mistake. 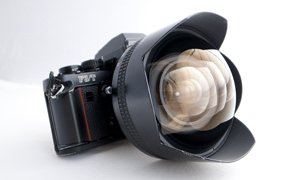 The lens comes with a hard screw-on hood, which doubles as protection for the front element. 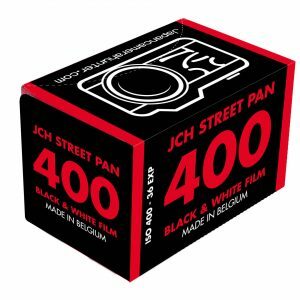 The hood accepts a 19mm filter. This lens promises to be as unique and interesting as the previous perar lenses, with the added attraction of the wide 28mm. The lens is a native M-mount, so there is no need for an adapter. 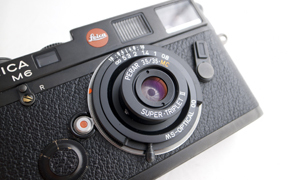 The lenses are not 6 bit encoded, as it is designed for general M-mount fittings as opposed to the Leica directly. 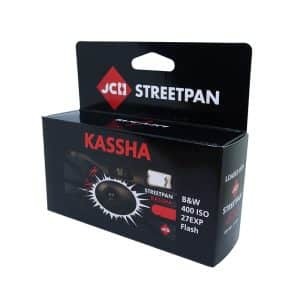 This lens has been developed with the digital camera in mind and the sharpness will reflect that. The lenses are available now, there is a waiting time for the lens. You can go directly to the shop and order. I will keep in touch with you as to the progress of your lens, but please be patient, they are handmade after all. Please note that I cannot select what serial number you get, it is the luck of the draw. And it is strictly first come first served. These lenses are going to sell very fast. Hello, a quick question on this lens, pardoning my ignorance: when you say this lens is “developed with the digital camera in mind”, what are the implications of using it on a film camera like an M6? It is fine to use on the M6, in fact, I use it on my M6:) It was developed with the idea that most users will be digital, so the lens has been developed so that it will work with digital cameras. This thing is sweet, I wish I could pick one up now because I know they will only skyrocket in price! Also, I love the fact that there is a spelling error. 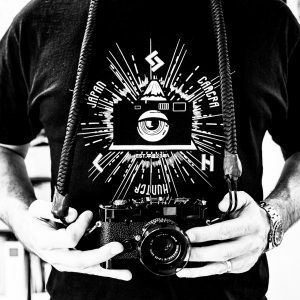 hi, how does this lens focus? same as other m lens? or just by zone, scale focusing? Same as any other lens. There is a focusing tab on the bottom portion of the lens. Just curious, but are there sample images out there taken with this lens? 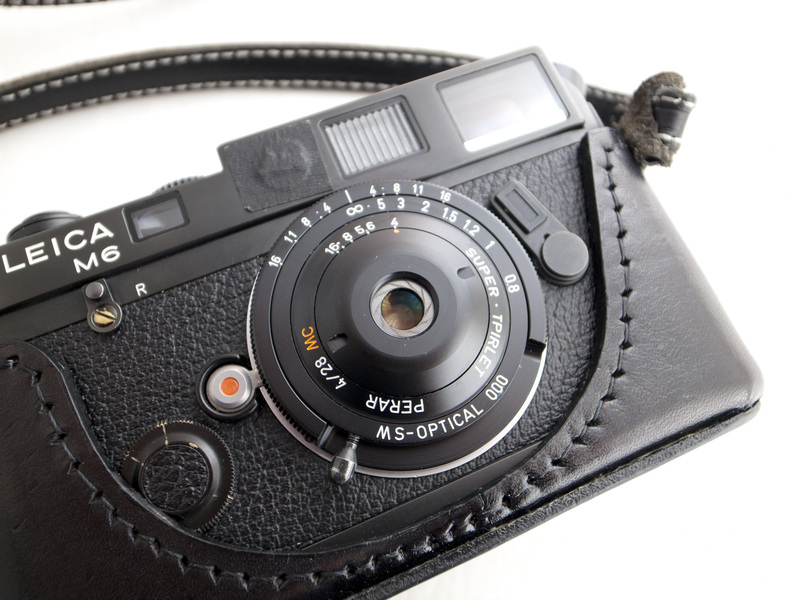 The idea of a hand-built lens is intriguing. Hi! Nice. But why does the engraving say “TPIRLET”? It should be “TRIPLET”, shouldn’t it? Really beautiful work. I absolutely love the spelling mistake; what an inadvertent stroke of genius. Just shows how human Miyazaki-san really is! Truly handmade. Looking forward to seeing some sample photos if possible! Hi, Bellamy. I have a question. 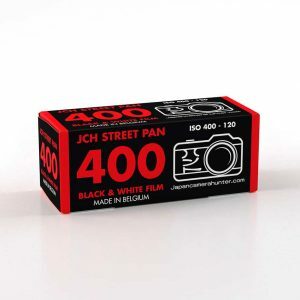 I am planning to get this lens to complement my CV 35mm Color Skopar Pancake II. At the moment this and my M7 goes into a point-n-shoot belt pouch that I carry with me everywhere. So my question is: with the exposed aperture element, how safe would it be to just tuck the camera fitted with this lens into the pouch? Can the aperture blades be bent etc? To further clarify, currently I use the Color Skopar with no hood or lens cap and I like it that way because it makes for quick and easy shooting, getting in and out of the pouch. 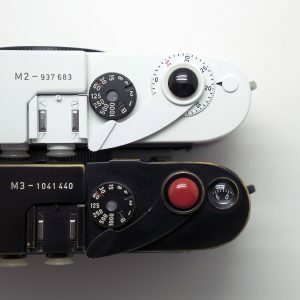 Another question I have is: what would be the safe way to transport the M7 fitted with this lens? Hi there, thanks for the comment. I wouldn’t recommend carrying this lens without the lens hood as the blades would be exposed, you would have to be very careful. I usually carry mine with the lens hood on, just to keep it safe. 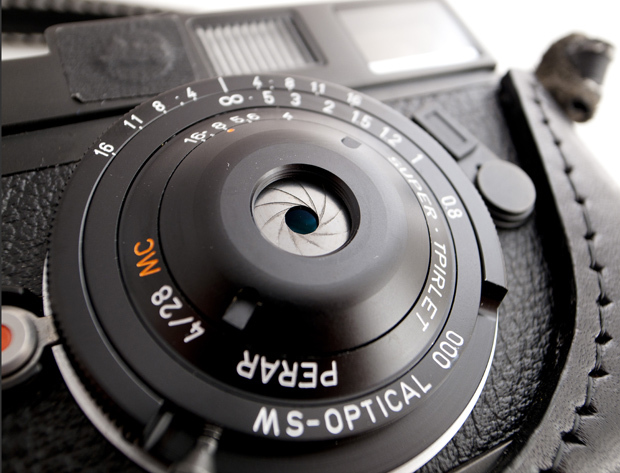 I notice some request/s for images taken with the MS-Optical Perar 28mm F/4 Super Triplet. Thanks Sean. I am glad you are enjoying the lens. Iam in chinaand I want to buy a len of MS-Optical Perar 28mm F/4 Super Triplet *UPDATE*, I do not know how to buy and if it is possible to post the len to china. If not possible, How can I buy it in Japan and tell me the shop address in detail and this page’s shop address I can not open the page. I am sorry. The lens has sold out now. The only way to get one is e-bay or private sale. How I can buy the 28mm. Dirk send me the PayPal refund for the lens and said that the lenses were sold out. How I cam buy the 28/4 and 50/1.1 ?? In case anyone is looking for the lens, I have one in mint condition for sale.